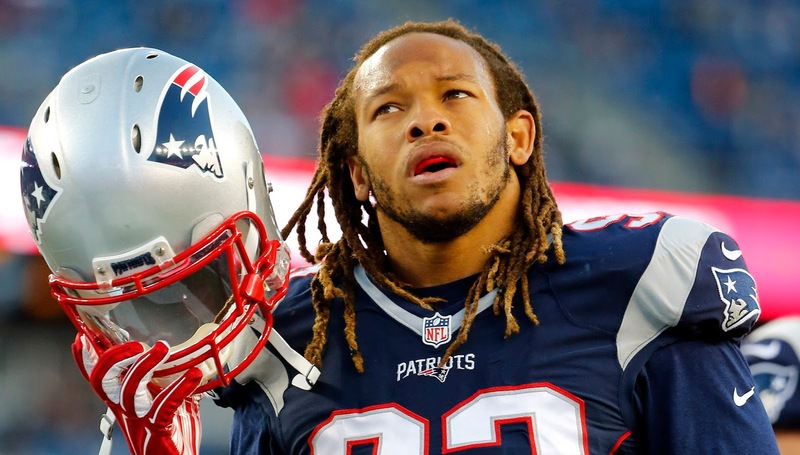 The New England Patriots have opted to leave defensive end Jabaal Sheard at home this weekend as they travel to San Francisco to take on the 49ers in Week 11. New England’s decision to scratch Sheard from the lineup was based on his underwhelming play in recent games, according to NFL reporter Ian Rapoport. Sheard saw just 16 snaps last Sunday against the Seattle Seahawks. In the first eight games of the season, he played in no fewer than 35 snaps, according to the Boston Globe. Sheard has just 3.5 sacks in 9 games this season. Last year he totaled eight sacks. It’s worth noting that Sheard struggled mightily to set the edge Sunday when the Seahawks ran the football. His inability to generate pressure, coupled with a lackluster effort against the ground attack, seems to be the exact reason he was left behind.